The project identifies sectors with potential to add to the economic growth activities of the area. Rice seed, black and red persimmon, onion seed, olive, walnut, pear and lemon grass have potential. 236 business interest groups formed around these trades with a membership of 3,629 farmers. 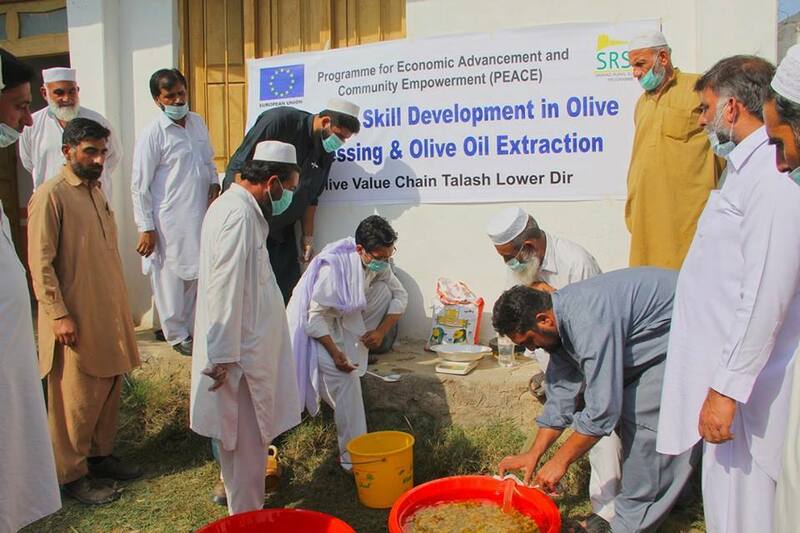 2,381 farmers trained in value chain development. Over 1,500 producers trained in enterprise development. Around 2,300 Farmers provided with economic support under this programme. The Programme has organized 3,629 farmers around 236 Business Interest Groups (BIGs). The Programme has trained 2,381 men and women members in value chain development. It has introduced 1,195 men and women to major markets. Their linkages with Business Development Service Providers established. As a result their products have refined and improved as per international standards.